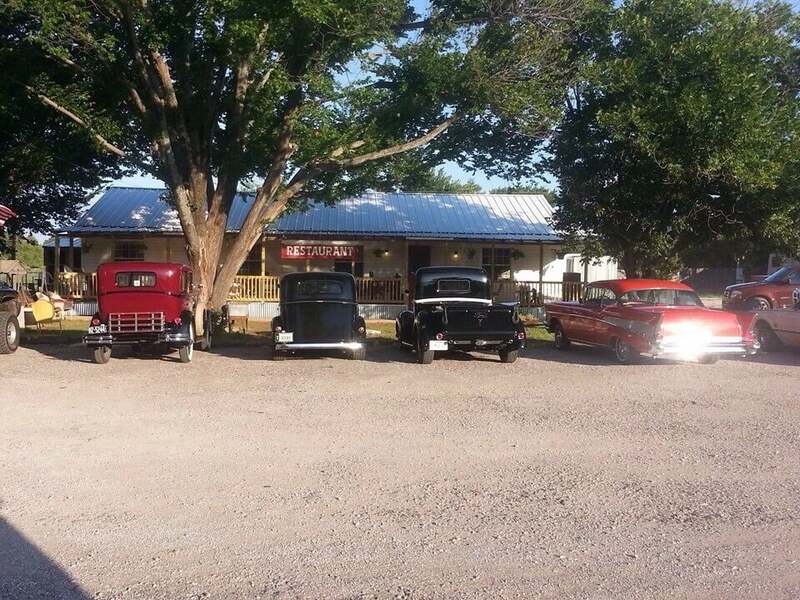 The Switch Cafe is a family owned business that offers home cooked breakfast, lunch, and dinner! Come and experience our southern charm and cooking at The Switch Cafe! The Switch Cafe is a family owned business, owned by Gary & Marie Helmick. Home cooking is always on the menu as well as daily specials and fantastic buffets. On the third Saturday of each month, The Switch Cafe hosts an onsite flea market. Contact us for pricing if you would like to set up a booth! In addition, there is an RV Park located on the premises with monthly rental spots that have electric, water, and sewer hookups. Contact us about availability and pricing. The Switch Cafe was awarded the 2017 Taste of Palo Pinto County Best of Show award for our Chicken Fried Steak and Prime Rib. Come check out our award winning food in a family style, friendly environment!